So you’ve built a stable, dependable business. But now you want to expand your store’s growth and capitalize on mobile and ecommerce shopping. There are a few steps you should take before just throwing up some of your products online to make more money. 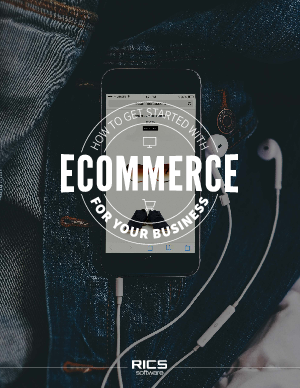 Read more to learn about these steps and best practices to efficiently create the most effective ecommerce site for your business.